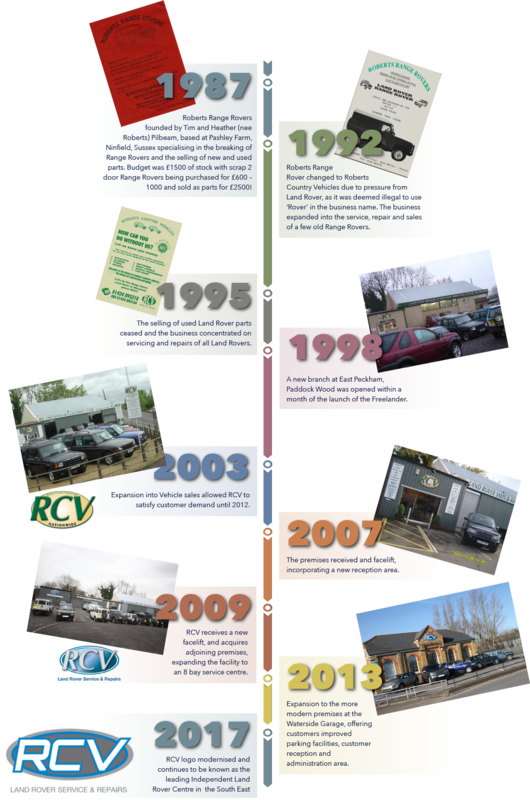 About Us - RCV 4x4 Land Rover Specialists With Over 30 Years Expertise. So why not drop in and experience our high quality service today? 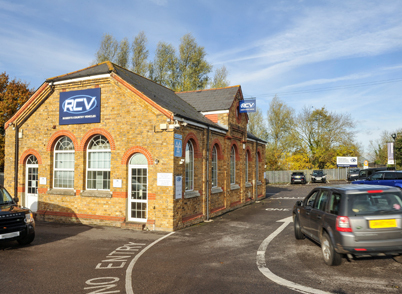 Founder and managing director, Tim is the driving force to ensure that RCV remains the market leader. 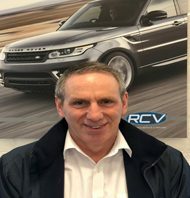 With over 30 years’ experience with Land Rover products, Tim’s focus is making sure that RCV evolves and improves in all aspects of it’s service to RCV’s loyal customers. 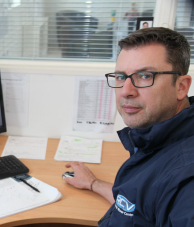 With over 30 years’ experience within the motor trade, Mark expertise in heading up a busy workshop operation is second to none. 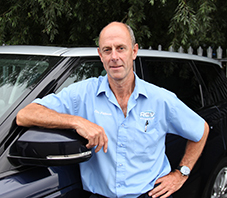 Mark is passionate about ensuring the highest level of work carried out on all Land Rovers, backed up highly professional and friendly service. Workshop Manager Matt started as a highly skilled technician and has progressed within RCV to Workshop Manager in 2013. His 10 years of Land Rover experience, is the ultimate foundation for this position. His approach to allocating and processing the work through the workshop is second to none. Service advisor Aaron Is our dedicated Service Advisor, joining RCV in 2014. 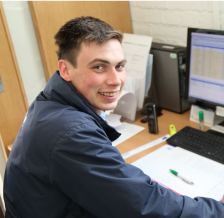 He deals with customers, parts and workshop administration, working closely with Matt, to help the smooth running of the workshop. 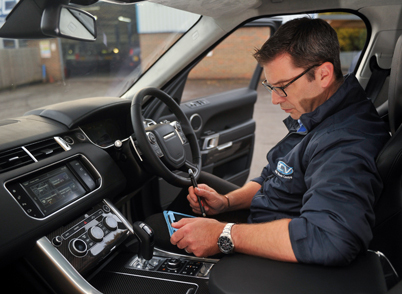 SKILLED TECHNICIAN AND MOT TESTER REQUIRED OR DO YOU HAVE SOMETHING TO OFFER? 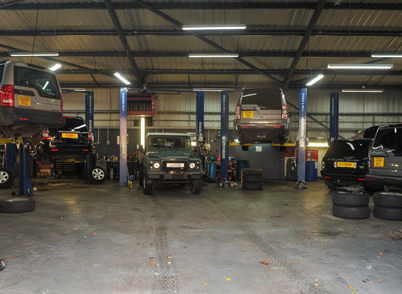 Skilled technician and MOT tester required for our growing Land Rover workshop facility. We offer favourable remuneration and impressive company pension, in an environment where our staff take pride in their quality of work. 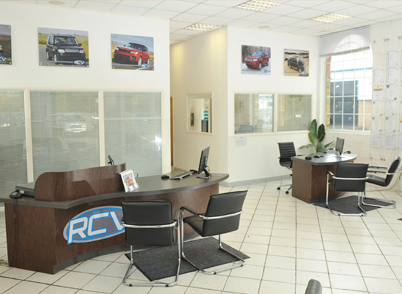 For more information, please call Mark on 01622 873000 or by email mark@rcv.co.uk.